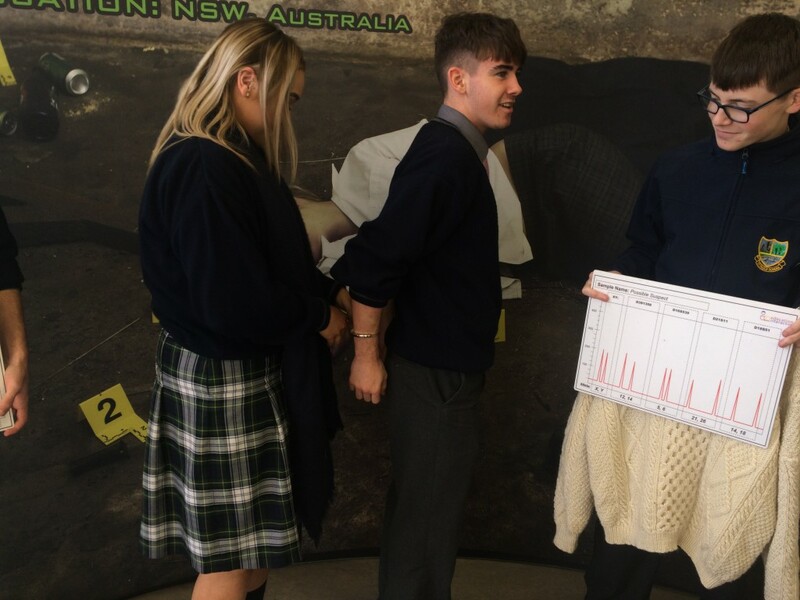 On Wednesday October 25th all 5th year chemistry students attended a forensics workshop in Kildare library. This is a STEM initiative in order to show students the variety of careers available to them when they study science! They engaged with the clues and evidence available to them to work out the murderer. A good day was had by all. Previous story St Paul’s School Bank re-opens!